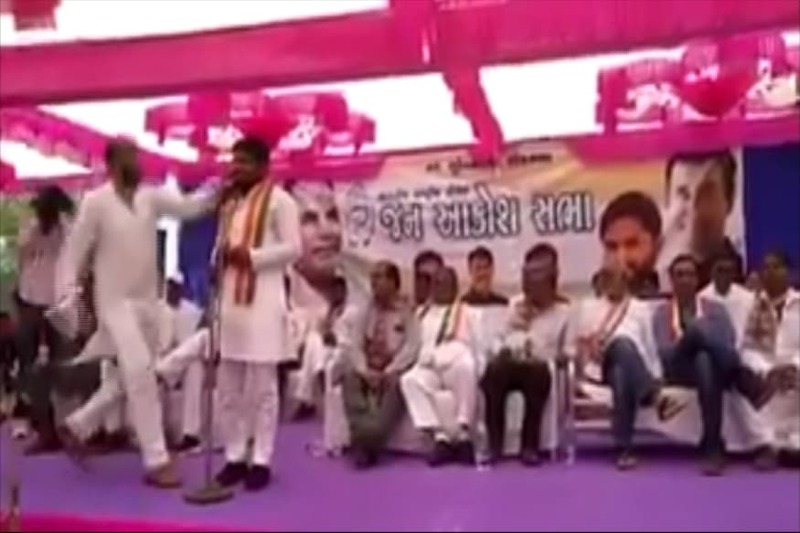 Though there are no confirmed reasons behind BJP and Congress denying tickets to the both Gamlin siblings, some sources have hinted that the fact that one sibling was with the rival party, might have caused a deterrence. Jarpum Gamlin is currently camping in Guwahati along with the six BJP members, and is discussing possibilities with Meghalaya CM Conrad Sangma about joining NPP. Guwahati: Both Congress and BJP have chosen to ignore former Arunachal chief minister Jarbom Gamlin’s siblings as ticket aspirants for upcoming Lok Sabha polls. Jarbom Gamlin briefly served as the chief minister of Arunachal Pradesh in 2011. While late chief minister’s sister and former All India Mahila Congress general secretary Jarjum Ete was denied ticket from Congress; her brother and BJP general secretary Jarpum Gamlin was also denied a ticket by his party and hence, resigned from the saffron party on Monday. Ete has instantly switched her political allegiance and has joined HD Deve Gowda led JD-S, on whose symbol she will take on Union minister of state Kiren Rijiju and former Arunachal CM Nabam Tuki from Arunachal west Lok Sabha constituency. Speaking to News18 in Itanagar, Ete said that she chose to go with Janata Dal (Secular) after being assured of all help and support by the party. “They will give me a chopper to cover all constituencies in a limited time period, something which People’s Party of Arunachal (PPA) would not have been able to provide. With BJP, I have ideological differences, and National People’s Party (NPP) would have been my later choice. But a colleague of mine since 1995 who hails from Karnataka turned down my offer to join Congress and told me how JD-S was a secular party and that Deve Gowda is a gender sensitive person. Being a farmer himself, he understands the plight of farmers – that helped me take a decision,” said Ete. Ete added that she got to know later that senior leaders in her party and others in opposition knew beforehand that she would not be nominated. Jarpum Gamlin who was dropped despite being a key party functionary, said that he cannot let down the expectations of his supporters and hence, according to sources, might join the Conrad Sangma-led NPP in Arunachal Pradesh. Meanwhile, the BJP declared the names of candidates for 54 seats in the 60-member assembly, in which 2 BJP ministers and 6 MLAs were left out. Sources said that Jarpum Gamlin is camping in Guwahati along with the six BJP members, and is discussing possibilities with the Meghalaya CM about joining NPP. The other Gamlin brother, Jarkar, who is a minister in the Arunachal Pradesh government, has also been denied ticket by the BJP. 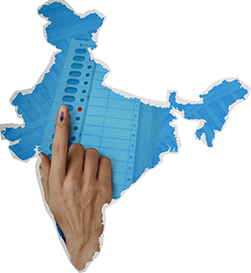 Assembly and Lok Sabha polls for Arunachal Pradesh will be held simultaneously in single phase on April 11.